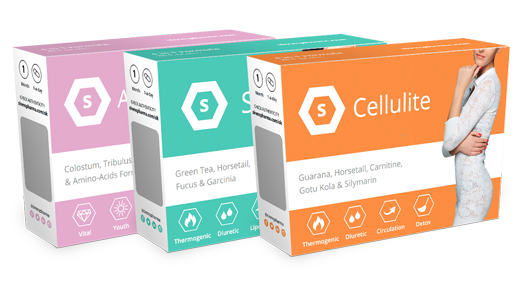 Sirenspharma has developed a set of Women´s Heath supplements in order to satisfy our customers’ needs. 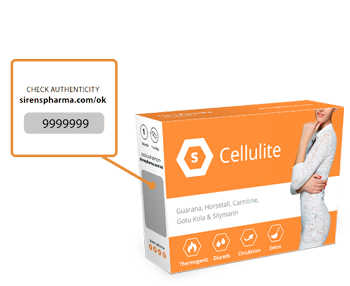 Sirenspharma Cellulite is a revolutionary natural anti-cellulite treatment that combines 5 powerful allies to say goodbye to cellulite: 1st stimulates the metabolism, 2nd eliminates fluid retention, 3rd improves blood circulation, 4th burns fat more easily and quickly, and 5th removes fat, excess fluid, and the toxins that cause cellulite from the body. 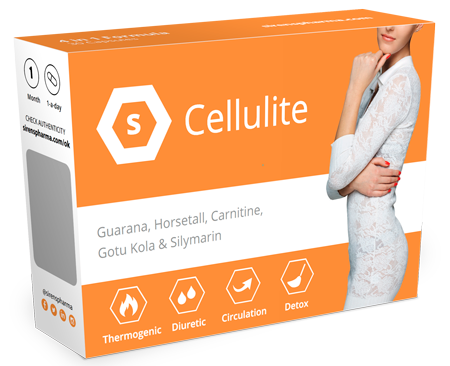 Cellulite will help you to eliminate cellulite quicker, by accelerating the burning of fat beneath the skin, removing fluid retention and toxins from the body, and repairing and toning the skin. 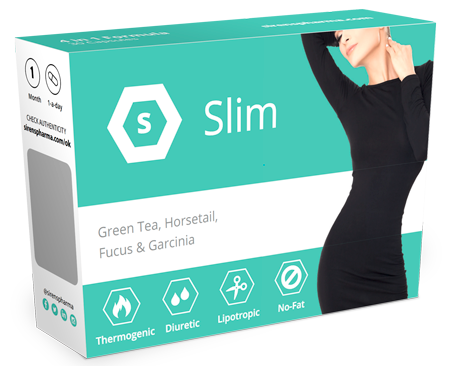 Sirenspharma Slim will help you lose weight faster and obtain a slender figure by increasing fat consumption, preventing formation of new fat reserves, eliminating excessive fluids from the body and repressing hunger and appetite. Natural herbal extracts promote metabolic processes and make the body burn fat reserves, obstruct absorption and synthesis of new fatty tissues, diminish the sensations of hunger and appetite and accelerate elimination of excessive liquids contained in the body. Sirenspharma Anti-Aging is a food supplement with a 100% natural herb formula which will help you keep fit and feel young for longer. 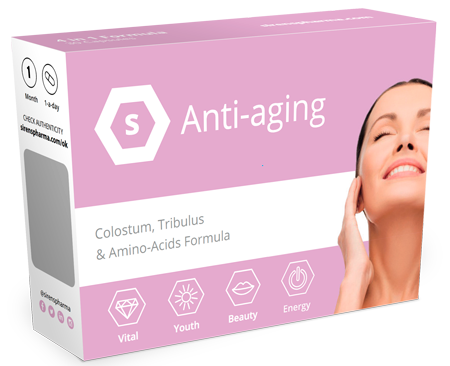 Sirenspharma Anti-Aging treatment helps you rejuvenate and stay in shape thanks to the action of the amino acids and the tribulus terrestris. The new Sirenspharma Anti-Aging formula will help you produce the essential proteins for the good maintenance of your body. You will feel young again. It is a natural varicose vein and spider vein supplement to improve circulation and blood flow. Sirenspharma is a perfect therapy to control varicose veins, repair spiders veins and restore natural Veins health. This supplement helps to promote vein strength, decrease vein inflammation, improve blood flow, reduce leg swelling, decrease symptomatic pain and strengthen blood vessels. Sirenspharma is a natural solution to repair spider veins and to support the removal of varicose veins. Sirenspharma is a pharma laboratory, dedicated exclusively to woman treatments. We are committed to providing products for a better and more confident life for our patients. 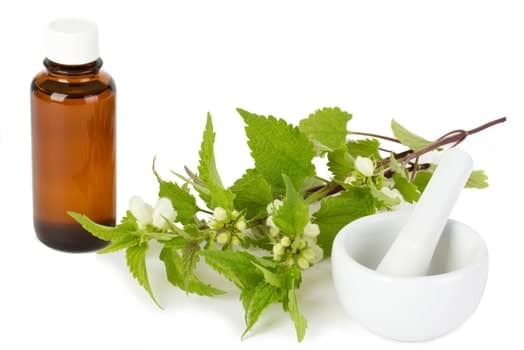 The natural herbal extracts promote metabolic processes and are full of antioxidants to defend the body against cellular damage and aging processes caused by negative environmental effects.